What: GlobalWebIndex and Publicis Media have published a dataset offering information about online behaviors, cultural preferences, and linguistic choices of Hispanic Americans. Why it matters: Hispanics represent 18% of the U.S. population; this data will help brands understand the segment's complexities according to linguistics, regions, and cultural affiliations. Data technology firm GlobalWebIndex has partnered up with public relations and advertising agency Publicis Media to take a deep look into the online behaviors, cultural preferences, and linguistic choices of Hispanic Americans, who now account for 18% of the U.S. population. The dataset, which has just made public, offers wide information that details consumer profiles and highlights the cultural nuances of this increasingly important segment. The data, which can be segmented between linguistic preferences, will allow brands to understand the complexities between Spanish-speaking Hispanics and bilingual Hispanics, and segmentation by state and region, as well as by country of origin with which consumers feel most affiliated, will provide companies with a better grasp of individual identities of consumers. Among the insights released in the dataset, GlobalWebIndex and Publicis Groupe found that almost 60% of Hispanic Americans are bilingual or Spanish-first at home, but 78% prefer English when using electronic devices, of which smartphones are the most important. While non-Hispanics spend less than two hours online via mobile, Hispanics average three hours on their phones, effectively leading the shift to mobile. Spanish-first Hispanics showed in pink; bilingual in fuchsia; English-first in violet. They also found that Spanish-first Hispanics are 3x as likely as English-first Hispanics to feel a connection to their Hispanic heritage via the sports they follow and the TV they watch. Interestingly, it is bilingual Hispanics who use Netflix the most, 85% as opposed to Spanish-first and English-first Hispanics, with 75% and 76% respectively. Black shows Hispanics in average, while grey refers to non-Hispanics. 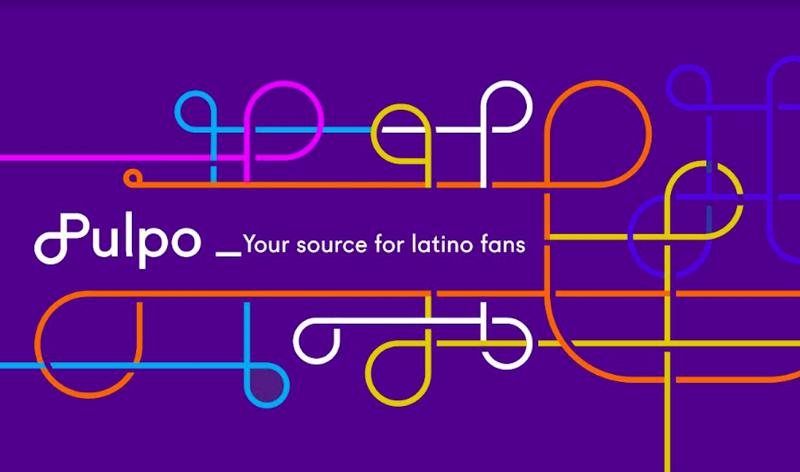 Bilingual Hispanics have a higher interest in music streaming as well. 78% of them use Spotify or Pandora, while only 56% of non-Hispanics access these sites. In terms of specific genres, it was found that Spanish-first Hispanics clearly prefer Latin music, while bilingual and English-first Hispanics have broad music taste. Other findings, according to the press release, are that 24% of Hispanics believe the US economy will improve over the next six months while 50% think their personal finances will improve over the same period (compared to 43% of non-Hispanics). Also, Spanish-first Hispanics lead WhatsApp usage with the most visits within the past month (60%), compared to only 16.7% of all Americans in the same time period. Finally, 61% of Hispanics say they sometimes use Spanglish (words that are a combination of Spanish and English).